December’s digital challenge at the Children’s Museum of the Arts in NYC is all about telling stories using cardboard story wheels. For a creative twist on this theme, try extending and enhancing the meaning of your students’ art using a Creative Extension Spinner…. perfect for your early finishers! If you notice an increase in early finishers at the end of a semester, the week before a holiday or long weekend, or anytime students are excited about an upcoming event…. you’re not alone! 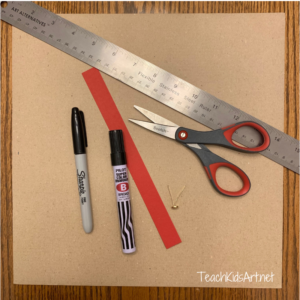 While you may not be able to slow down the adrenaline that propels students through their work at breakneck speed, with a little creativity (and a cardboard spinner) you can prevent these early finishers from taking your whole class off task! Keeping early finishers engaged with their projects will give students who are still working the best chance at finishing their work as well. Encourage your students to use higher order thinking skills to extend and enhance their projects, add more value to what they’re already learning, and take their art to whole new level. 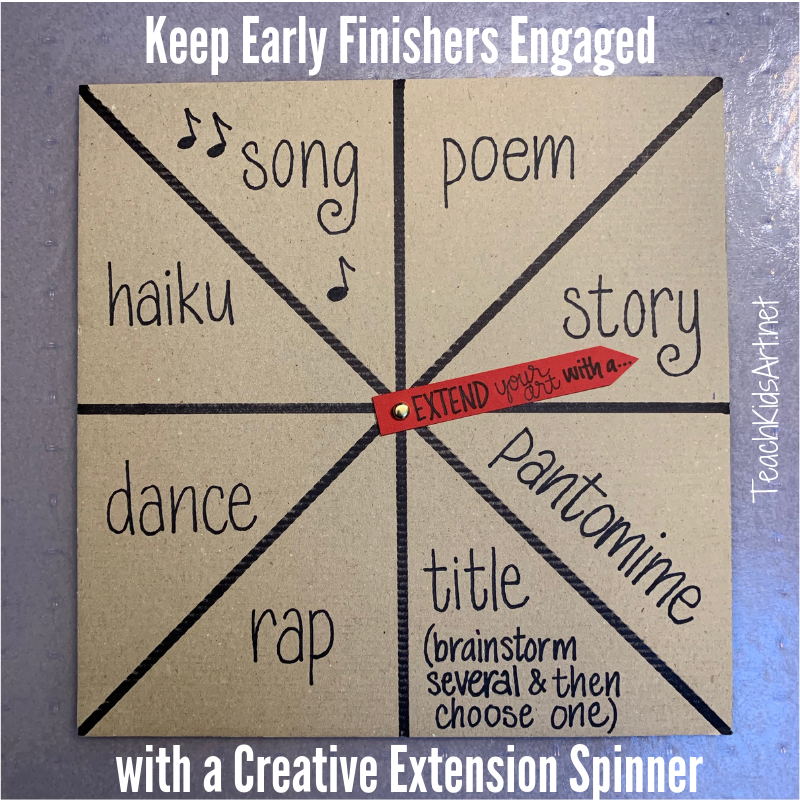 A Creative Extension Spinner combines inspiration with just enough structure (and an element of fun) to keep students focused, engaged, and learning ’til the bell rings! Draw lines with a marker to divide the card stock diagonally in both directions. Where those lines intersect, draw lines dividing the cardstock in half vertically and horizontally. 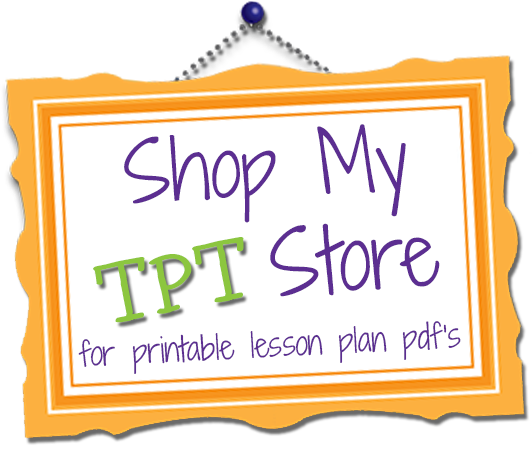 Write a creative extension activity in each section. Consider activities that use higher level thinking skills. Here are a few ideas: Write a poem, song, haiku, rap, or short story about your art; make up a pantomime or dance that expresses the idea of your art; or make a list of possible titles for your art and choose one. Carefully poke a hole in the center of your cardboard where all your lines cross (an adult should do this!) and at the base of your arrow (a hole punch may be helpful for the arrow). Attach your spinner arrow and adjust as necessary until it spins freely. Early finishers can quietly flick the spinner to determine their extension activity. Going over the options in advance will cut down on interruptions when students are working. Try this with your students and use the hashtags #cmacivickids and #teachkidsart to share your results!